Afternoon everybody! How are thee on this beautiful, glorious day? I’m in a much better mood than I was yesterday, which is far healthier. Thank you for your concerns and support. 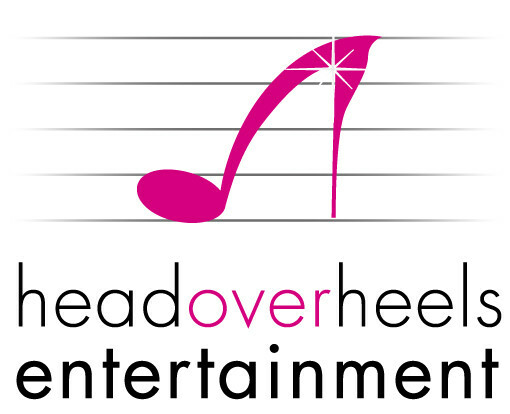 On with the show; and it is just that because today MO is loving Head Over Heels Entertainment! I was honoured to meet with the host of HOHE on Monday, and all I can say is what a beautiful, talented and well educated lady she is! Well she has to be to be the front Woman of this great entertainment directory. What I love about it is, you have all these world class acts in one place and nothing seems to be a problem! 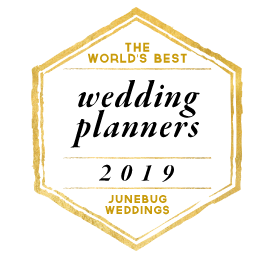 Here is why I love HOHE and why you should definitely look into this fabulous organisation for your wedding entertainment. Weddings across London and the South East. 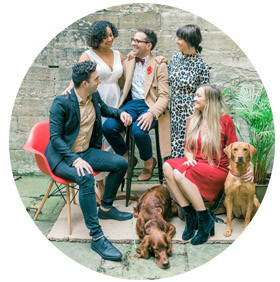 With over 10 years experience in the Music Industry, we know what it takes to make your special day a truly memorable occasion. and even our very own KATE & WILL LOOKALIKES!! Here are a few of their acts. I can’t wait to work alongside them in the future; it’s going to be epic and lively! 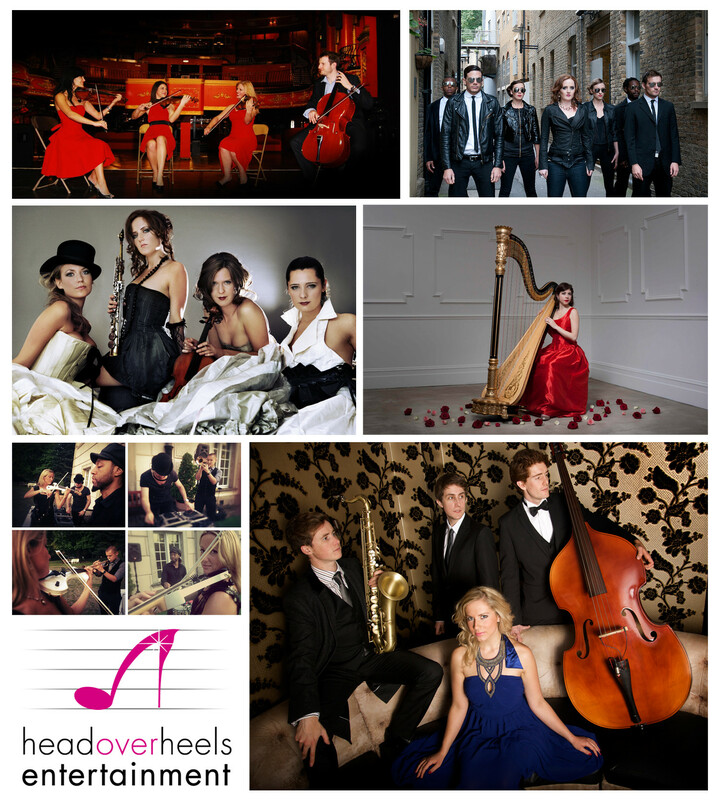 To see more of their acts follow this link or to contact them directly click here. Hope you enjoyed reading and love them just as much as I do?